Marcella Katherine Mercer lived a long and full life. She loved sewing, but her true passion was quilting. She spent much of her retirement happily designing, cutting, sewing, basting, and binding quilts. And forever working on the next great quilt. Family and friends often received a personalized quilt for birthdays or graduations. Marcella, 85 of Cone Park in Lee, died Friday February 8, at Berkshire Medical Center. She was born on June 9, 1933, daughter of the late Frederick J. Sr, and Katherine Kushi Mercer. She attended local schools and was a 1952 graduate of the former Searles High School. 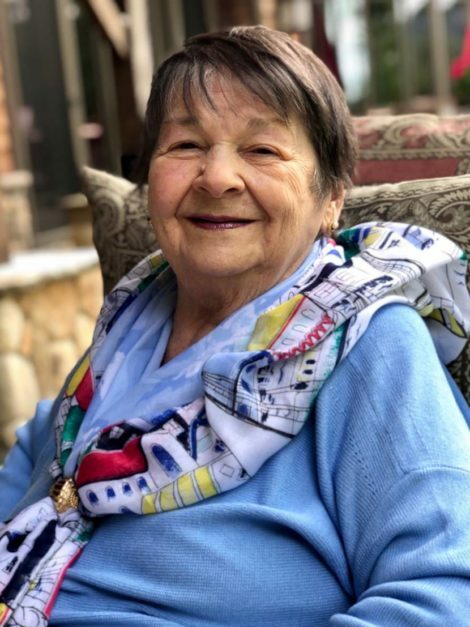 She worked for New England Telephone as a switchboard operator, in the old Berkshire Block in Great Barrington, and was also a longtime employee of Kimberly Clark Paper, working in the processing department. An avid Waterford collector, she later enjoyed working part time at the Waterford Store at the Lee Outlets. Marcella was a communicant of St. Mary’s Church in Lee. She was a devoted member of the Berkshire Quilters Guild. She leaves a brother Frederick J. Mercer Jr., two nephews James J. Mercer and his wife Mary D., and Robert T. Mercer, two nieces Caren A. Mercer, and her husband Mark Rosengren, and Melissa K. Mercer, and seven grand-nieces and nephews. Besides her parents Marcella was predeceased by her beloved sister-in-law Ann S. Mercer and brother Robert T. Mercer. 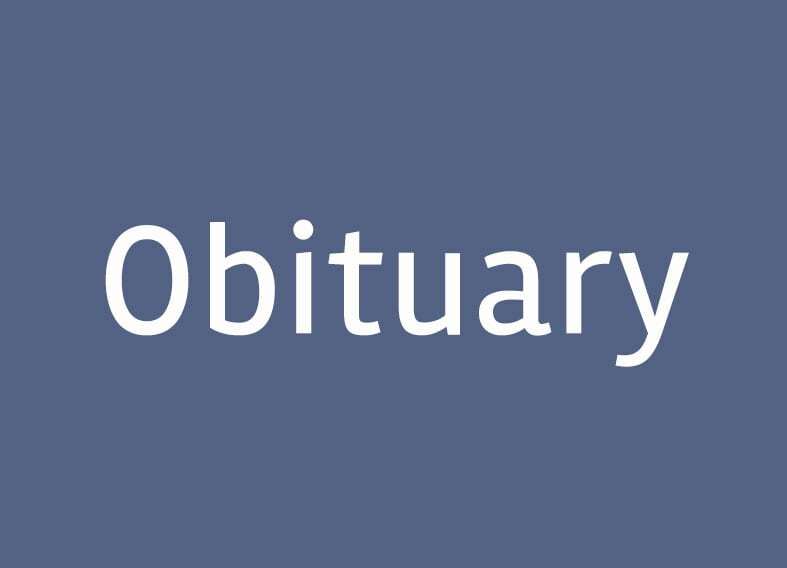 Funeral services for Marcella K. Mercer, will be held on Monday February 11, at 11:45 a.m. at BIRCHES-ROY funeral home with the Reverend William P. Murphy officiating. Burial will be at a later date in St Joseph Cemetery, Stockbridge, Mass. Family will receive friends at a calling hour preceding the service from 11:00 -11:45 In lieu of flowers expressions of sympathy in Marcella’s memory may be made to either St. Jude’s Children’s Hospital or to Father Flanagan’s Boys Town, both in care of the funeral home at 33 South St., Great Barrington, MA. 01230. Condolences may be made through birchesroyfuneralservices.com.